Everything you need to know about teaching in the land of the Orient Pearl. 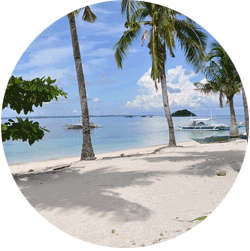 The Philippines, much like Indonesia, is a massive constellation of islands (7,000 or so in fact! ), each with their own unique offerings. Whether you like the jungle, rice fields, mountains, beaches, or even prefer life deep under the surface of the sea, you can find your place. People are famously friendly and inclusive, making community integration so-much-the-easier. Incoming invitations to dinners, ceremonies, and song and dance parties, can seem never-ending, though if attended, are often wonderful. Read on to learn more about popular destinations and what you can expect to do and earn as an English teacher on the islands. An adventure-packed life of island hopping, the world’s best scuba diving spots, and cheap, wild nightlife. Filipino (Tagalog) is the main language spoken by locals, but English sits beside it as one of the two official languages of the Philippines. A tropical climate – with an especially hot and wet summer season. 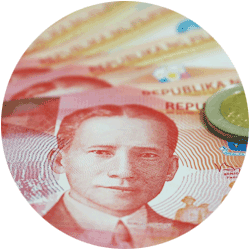 The Philippines can be a good place to live as the cost of living is quite low, even for Southeast Asia, but it can be a bit tricky. Many locals speak, and can teach, English well, so jobs may be in shorter supply than elsewhere. Pay depends largely on qualifications as well as what the institution that is hiring can afford to pay its teachers, with public schools the least likely to shell out for native speakers. You will have the best luck finding placements at language schools or international schools. The range for language school teaching can vary anywhere from $700-$1400 per month, though teachers with great credentials looking to work in well-known schools can earn at the upper end. For those who can find employment with international schools or at a university, the pay is often near double or around $2,000 per month often with other inclusions. 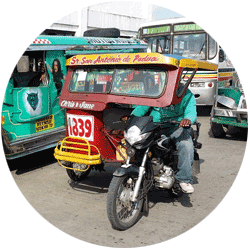 Manila is very rarely anyone’s favorite city due to the traffic, and several run-down areas. That said, Manila can be an acquired taste. Such desolation in certain areas often spurs creativity, and there is an interesting art scene and street food scene, as well interesting experimentation with fusion cuisines offered at restaurants in the malls and more ritzy areas of the city. If you want to foray into charitable work or volunteer in your off hours, it is a great base from which to do so. If you want to indulge and pamper, you can as well. There is affordable housing, many malls and markets to explore, old cathedrals and churches, spas, and nightlife. You will never be bored. Cebu is still very much a city, though not so overwhelming as Manila. This can be good or not-so-good. Things can get quieter a bit earlier, and things often wind down after 11pm or so on weekdays. If you can confine party-habits to weekends, you will still find plenty of good places to let your hair down Friday-Sunday. Culture lovers will find interesting colonial architecture, and Catholics and non-Catholics alike will be able to see the chapel of holy relics in the central cathedral. Best of all, the ferry to Bohol is scheduled frequently, and for less than $20 you can get to many visitor attractions like the chocolate hills and the sanctuary where the tarsiers are cared for, not to mention great beaches, snorkeling, and diving spots. 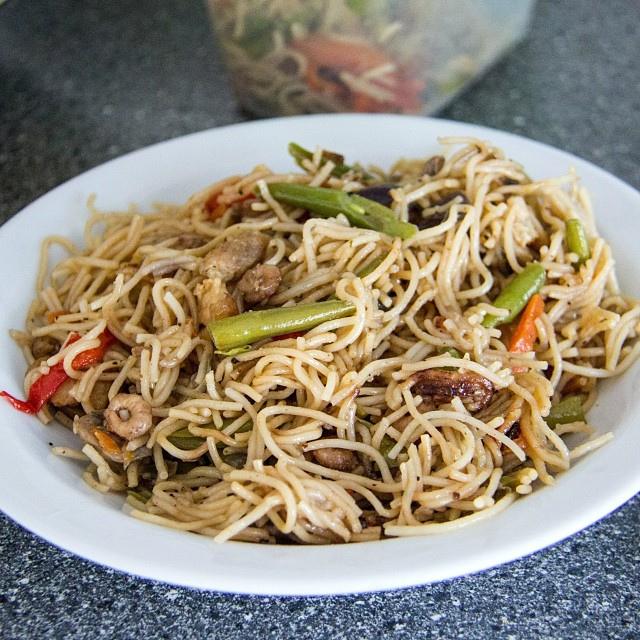 Pansit noodles come in many varieties, but usually with vegetables and chicken or pork. It is a quick and easy meal to pick up or to make at home if work hours are long. 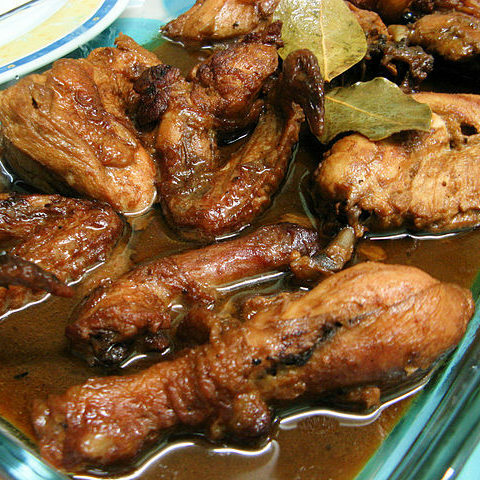 Adobo of the thousand ways to season a chicken, is one of the most awesome ways to season chicken. There are literally hundreds of regional variations as well, so you can never order too much. This dessert is weird, but well-loved. 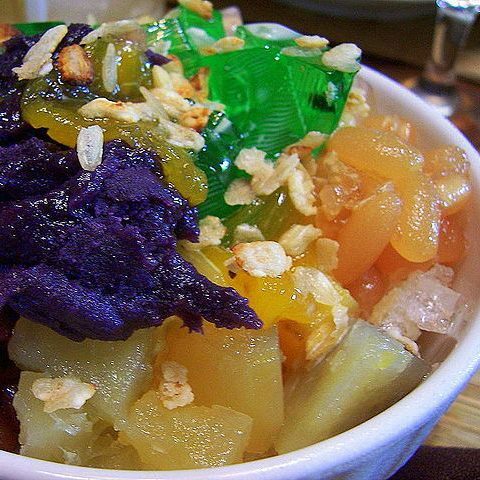 It is usually purple, for starters, and made from shaved ice and condensed milk. Often it seems to be composed of ice and small plastic parts, but in reality these are either sweet beans, gulaman, sago, coconut, tubers, or other fruits. A word of warning: a few local delicacies are particularly unsavory to western tourists and expats. Sisig, a dish of minced pig head and Balut, a boiled duck embryo, immediately spring to mind. It is perfectly acceptable to live in the Philippines and never be so adventurous as to try them. For those who do decide to work in the country, assimilation is easier than in many other teaching destinations. It is worth it to travel around and understand what opportunities are available in communities you can see yourself settling into, before signing a contract somewhere. While many jobs are in the cities, there are still opportunities all over the country, so it pays to explore the territory. Patience may also be required when dealing with working in tandem with your new school or company to acquire the necessary visa. 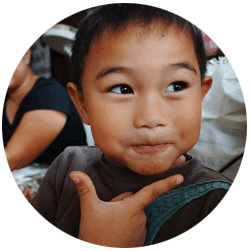 Get qualified to teach in the Philippines!